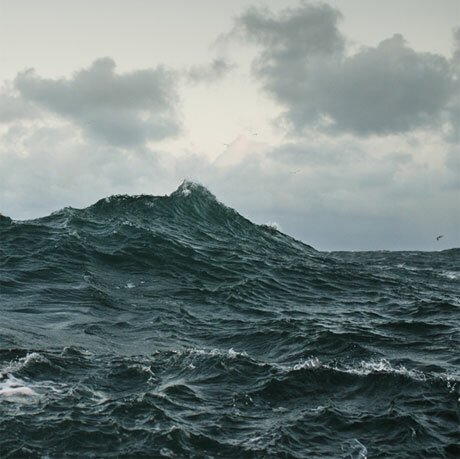 Volcano Choir's new LP, Repave, is out on September 3 through Jagjaguwar, and as we count down to the release date, the band have shared the album cut "Comrade." Like the previously released "Byegone," the song is steeped in solemn drama, although this one features more electronic elements, sudden bursts of energy, and Bon Iver singer Justin Vernon's cloud-scraping falsetto. There are some snowy visuals to go along with the tune, but the YouTube stream is tagged "Official Audio," implying that this shouldn't be considered a proper music video.